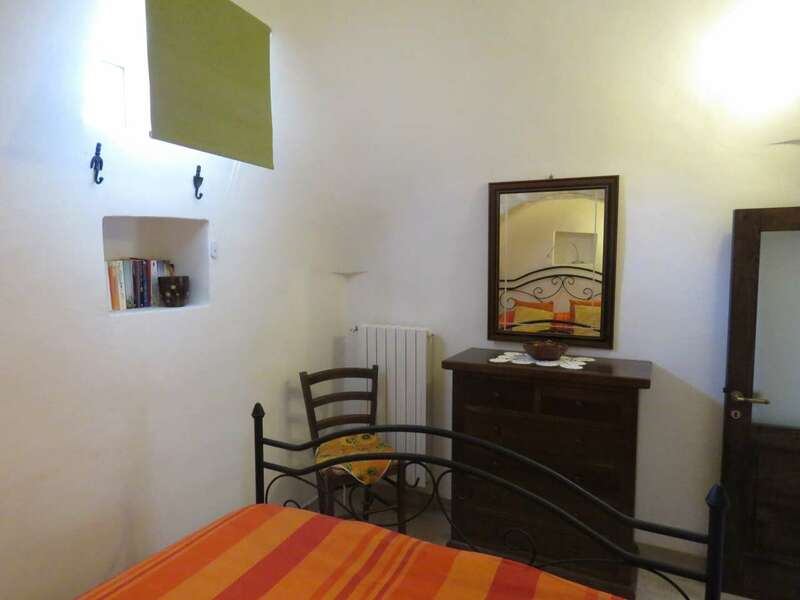 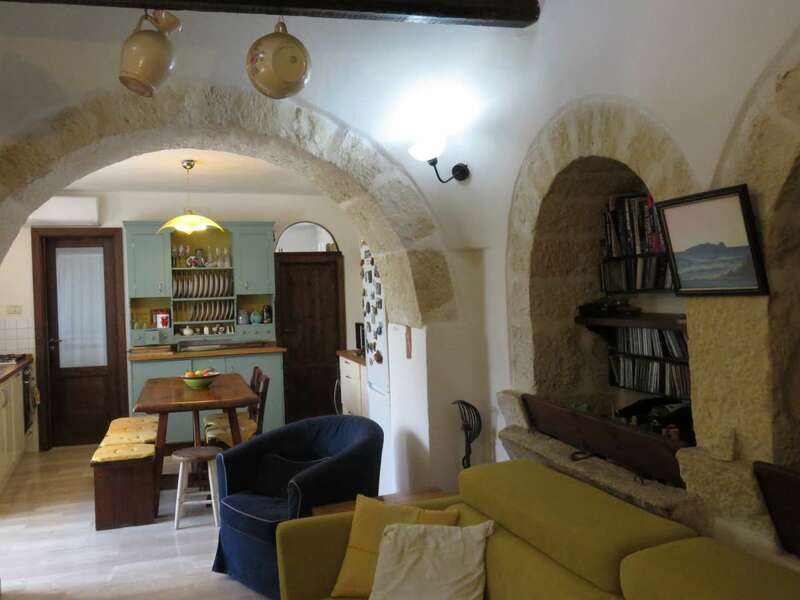 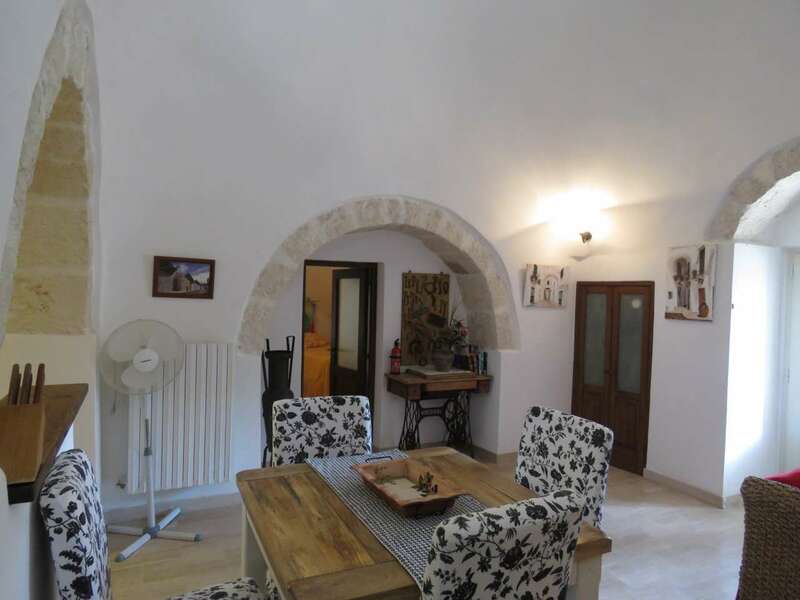 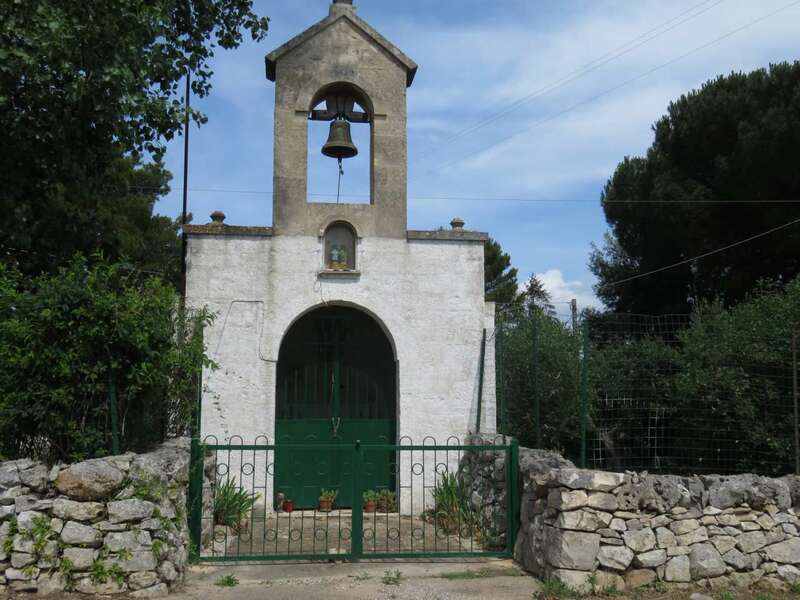 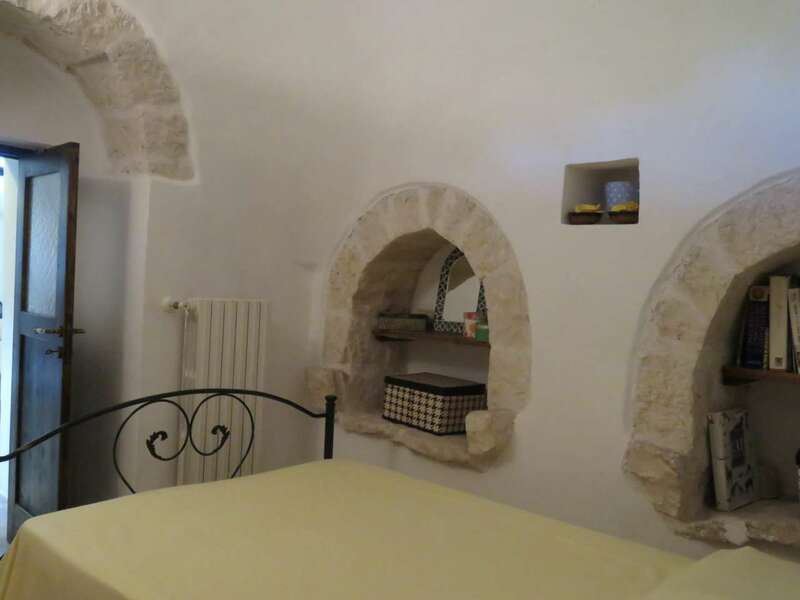 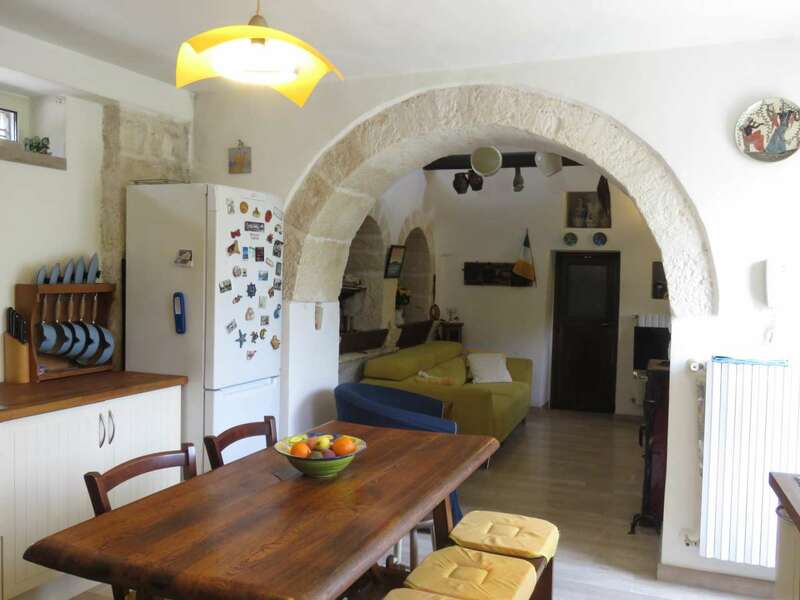 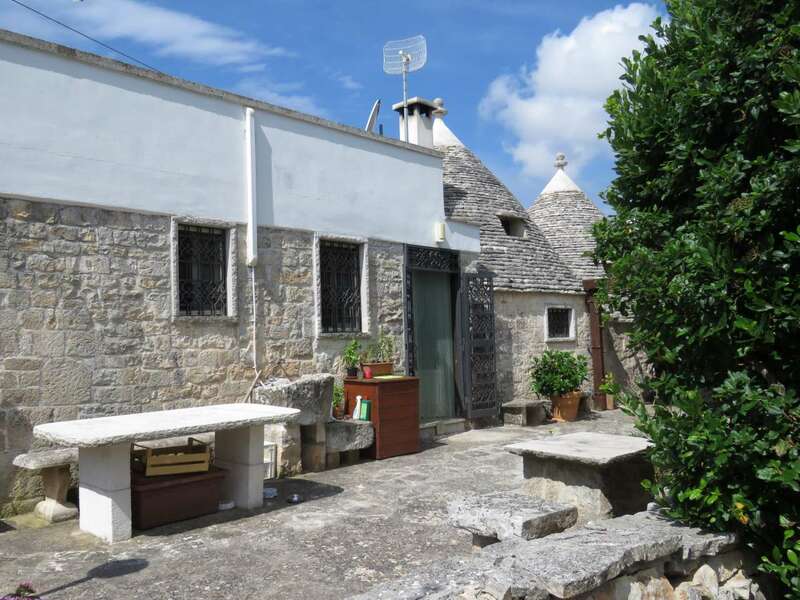 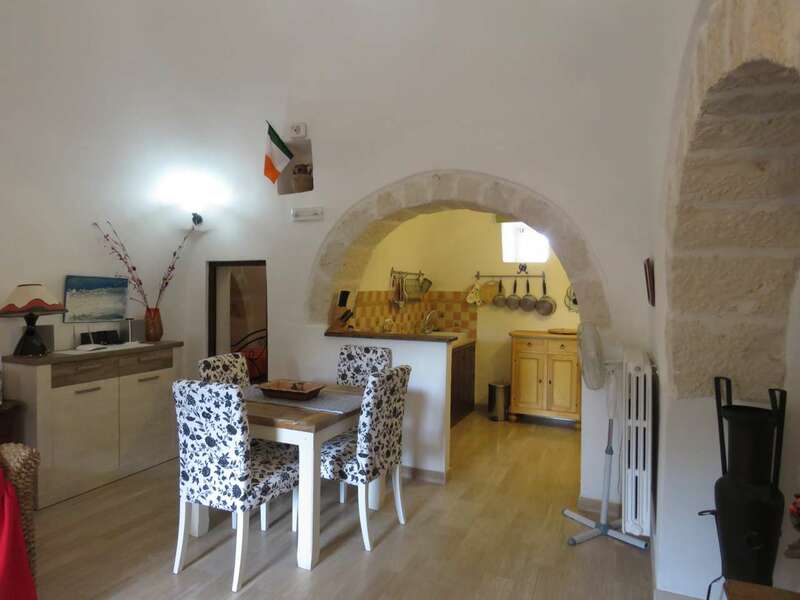 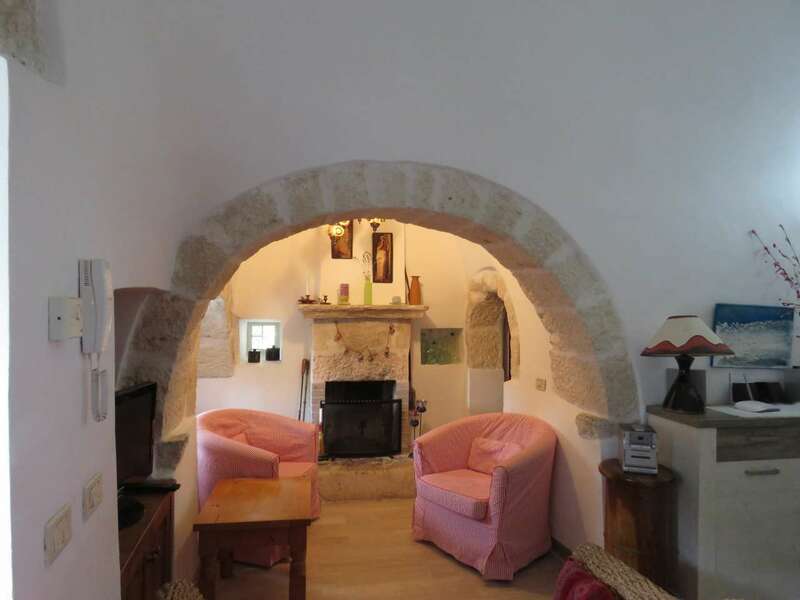 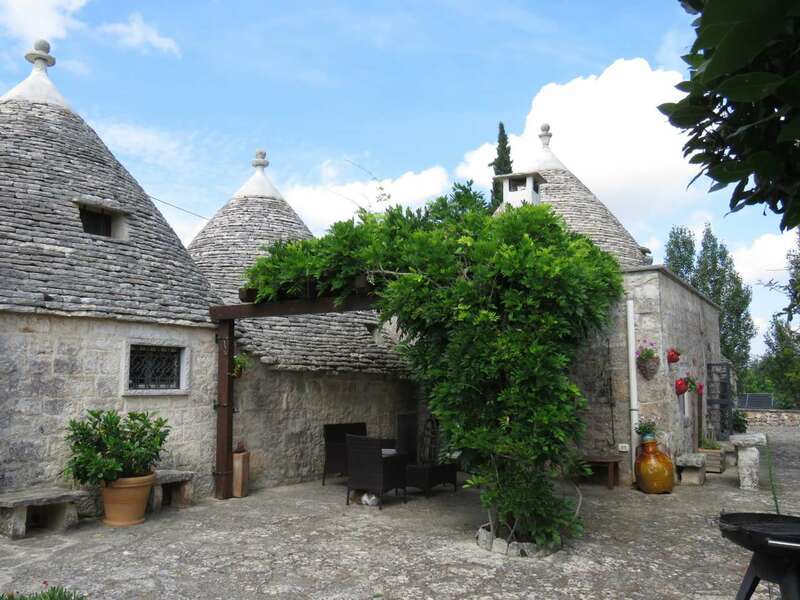 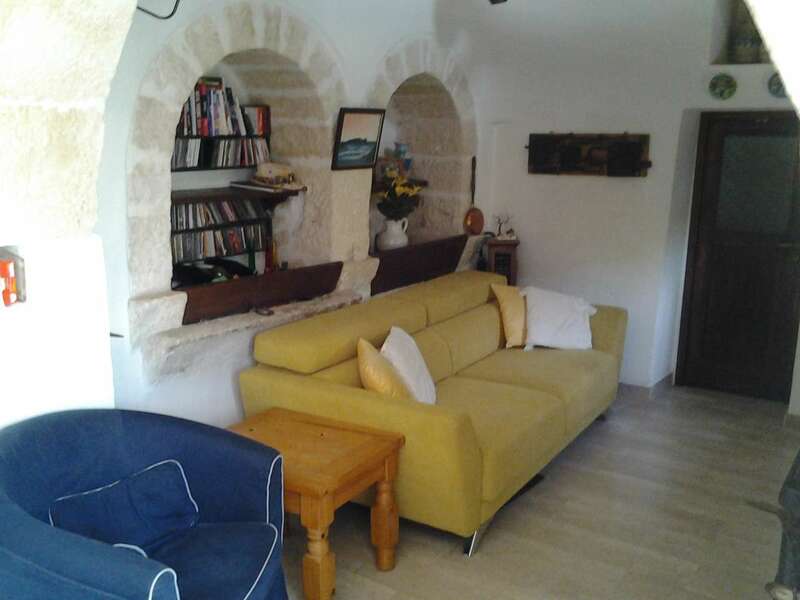 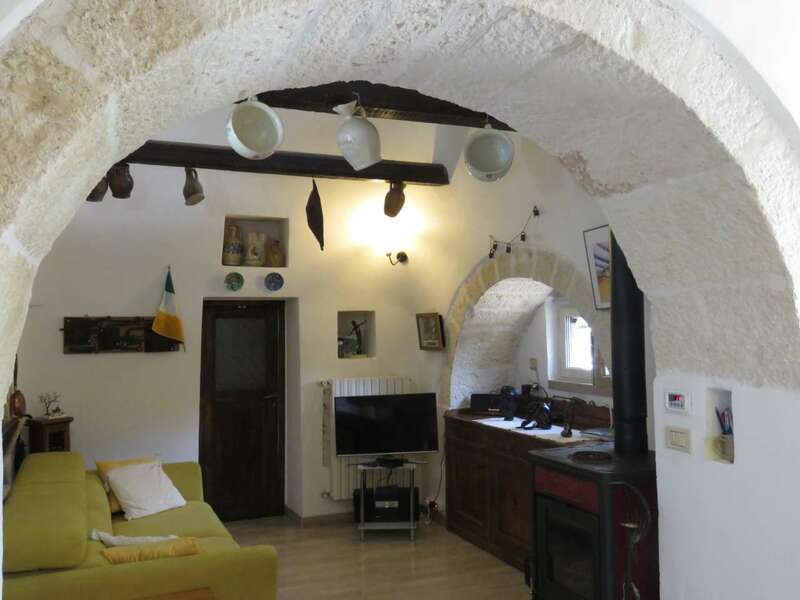 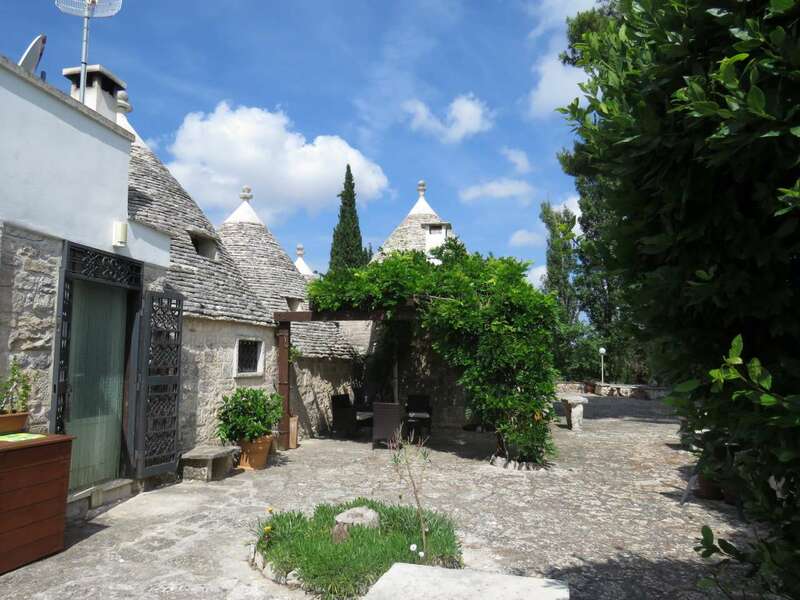 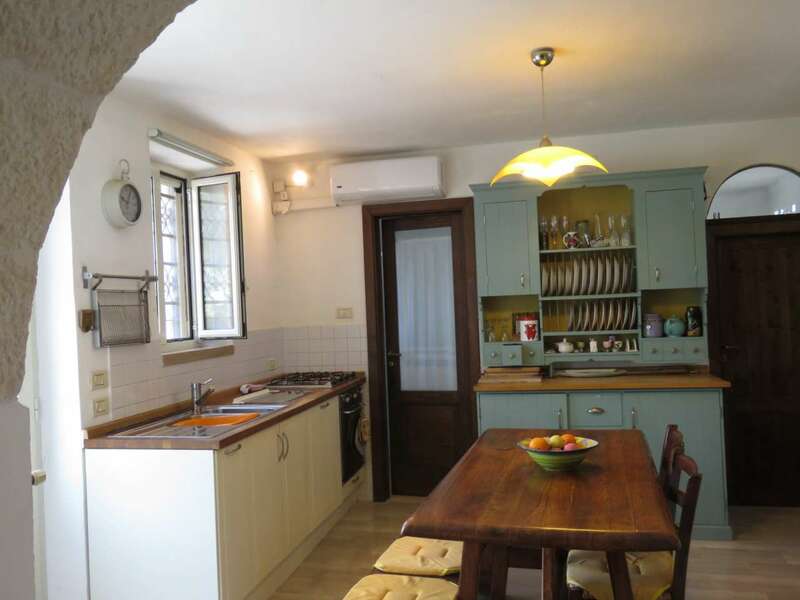 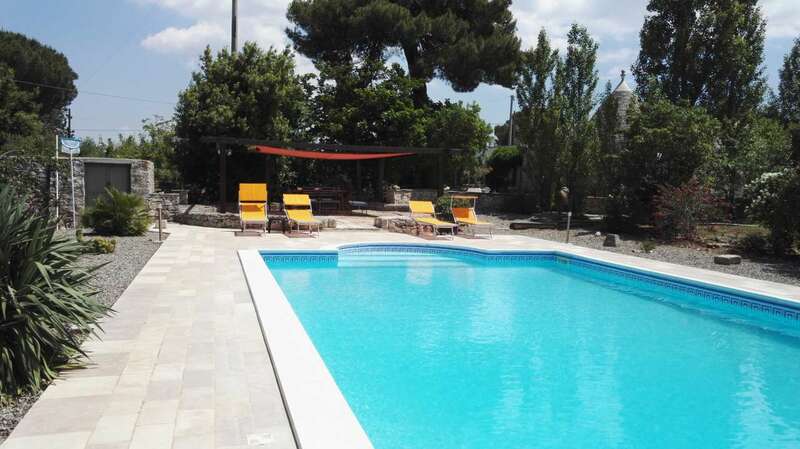 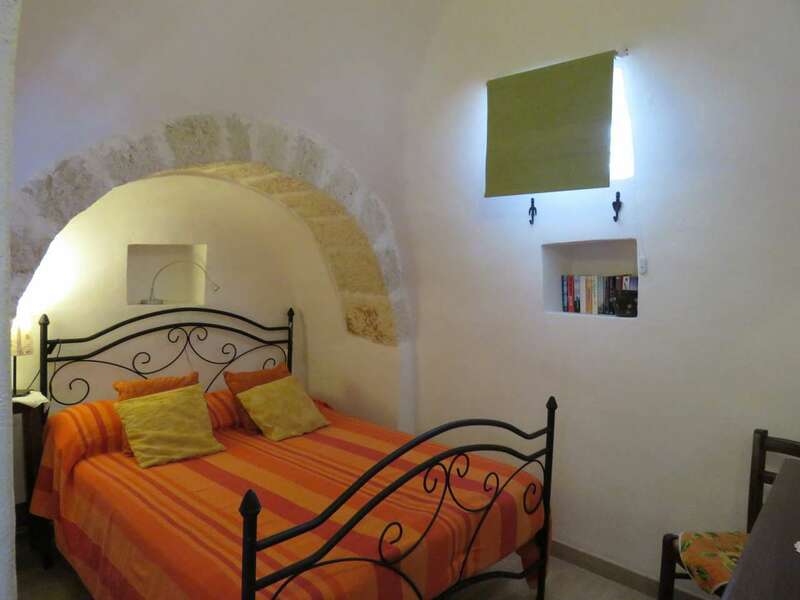 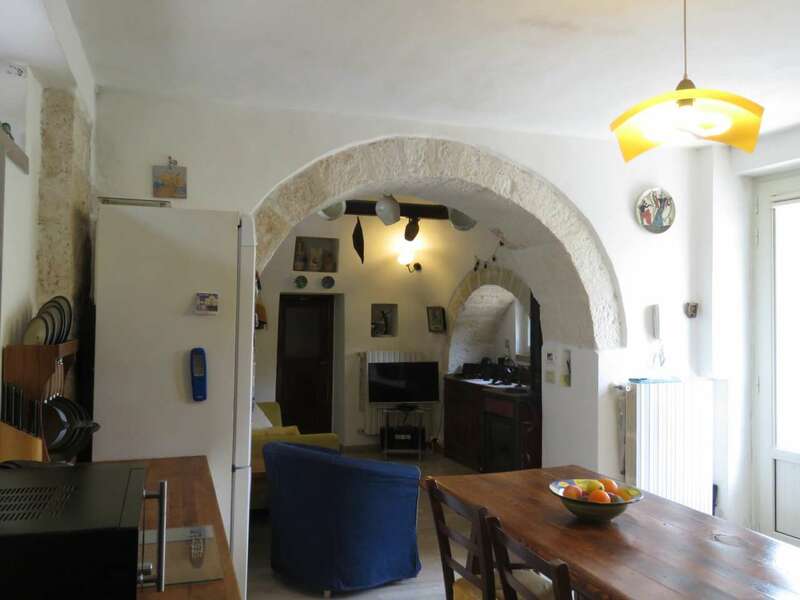 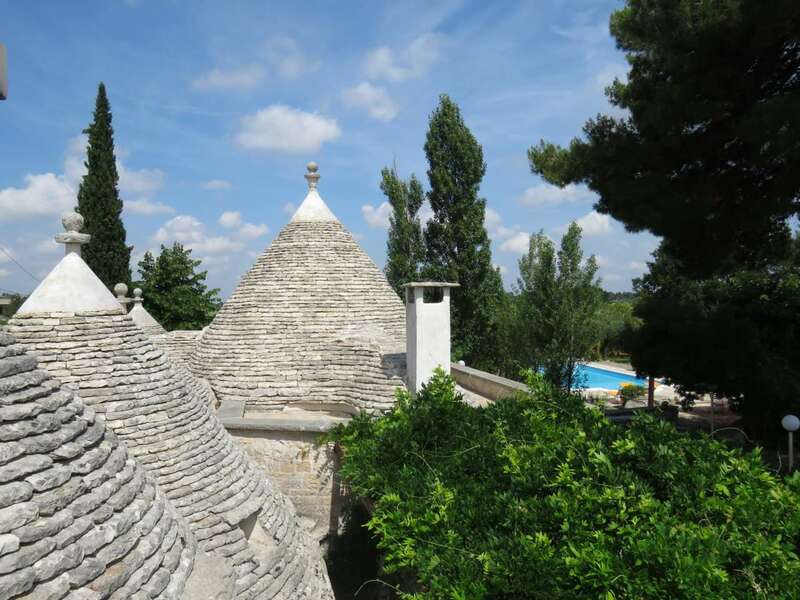 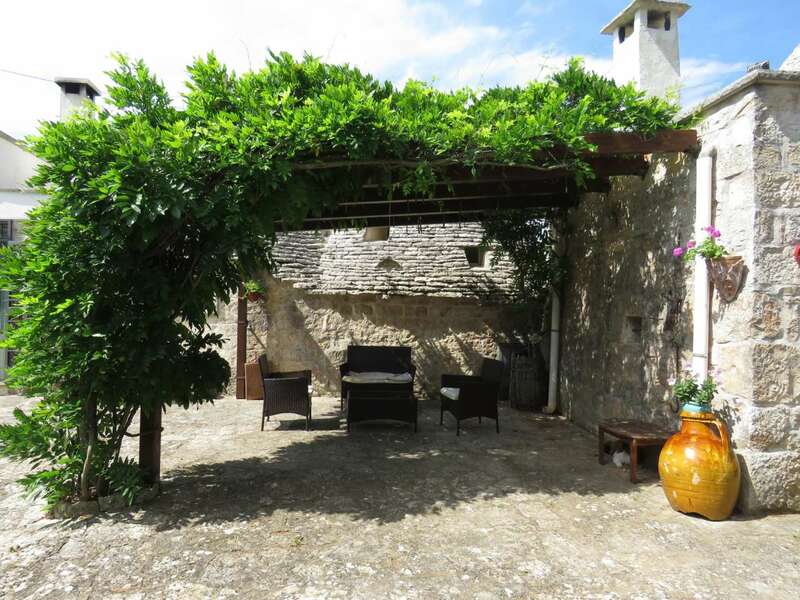 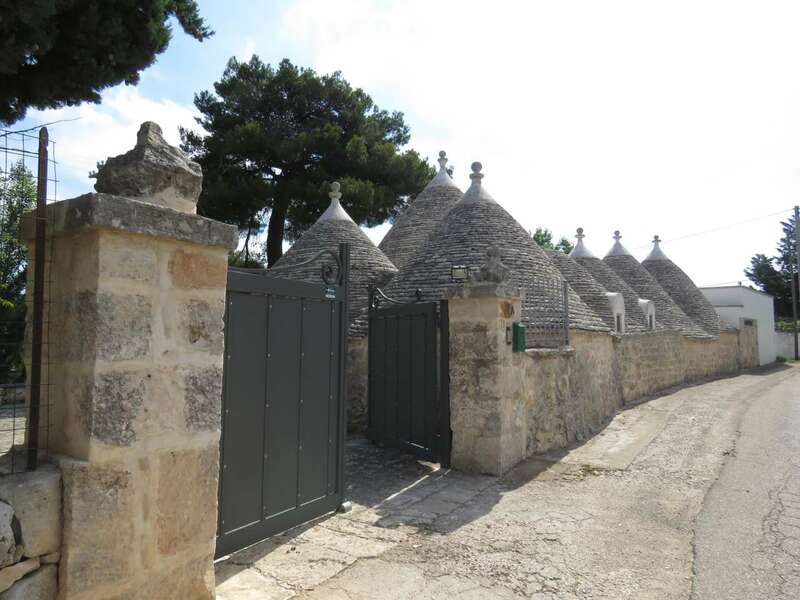 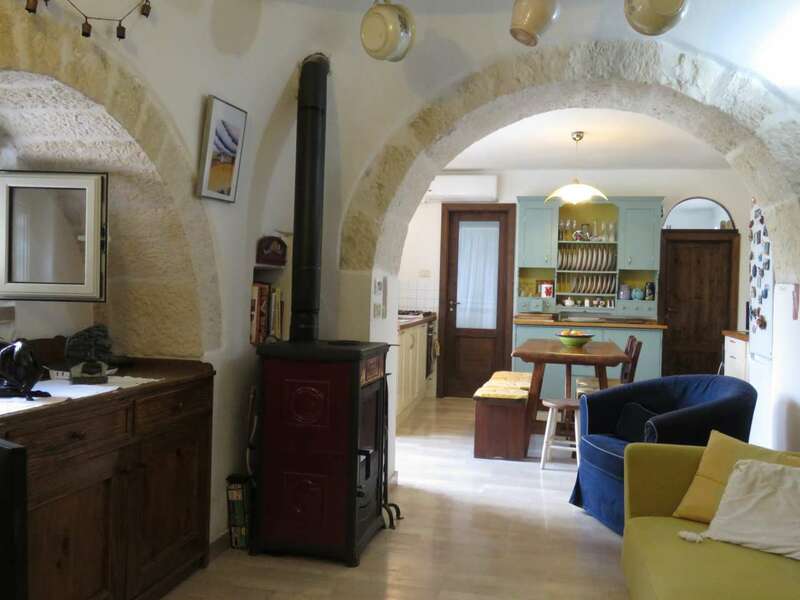 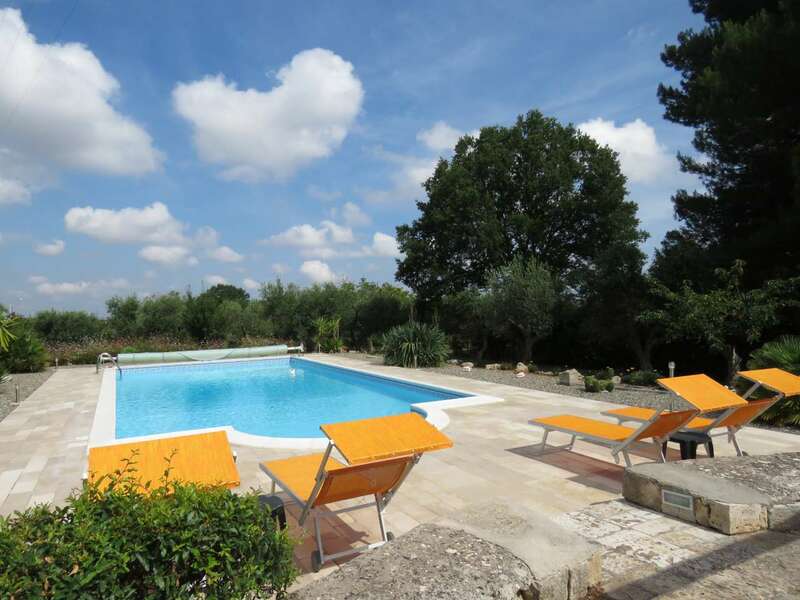 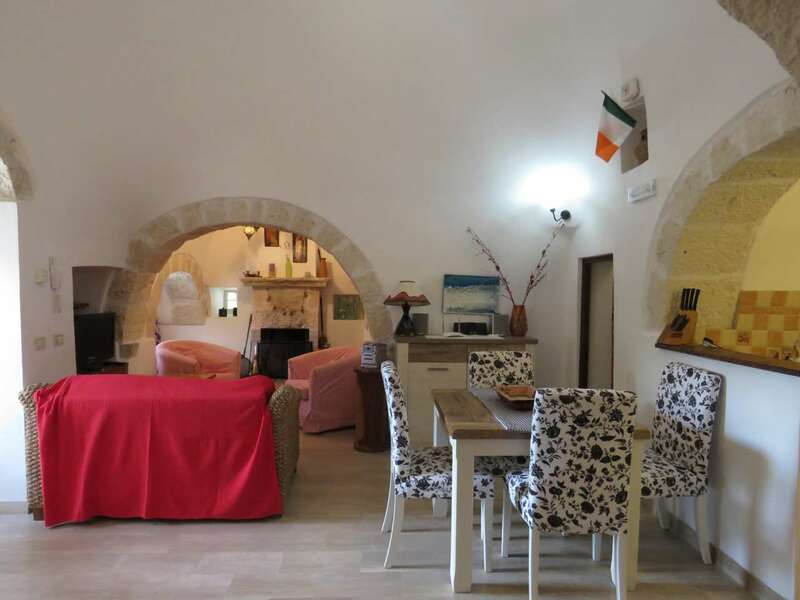 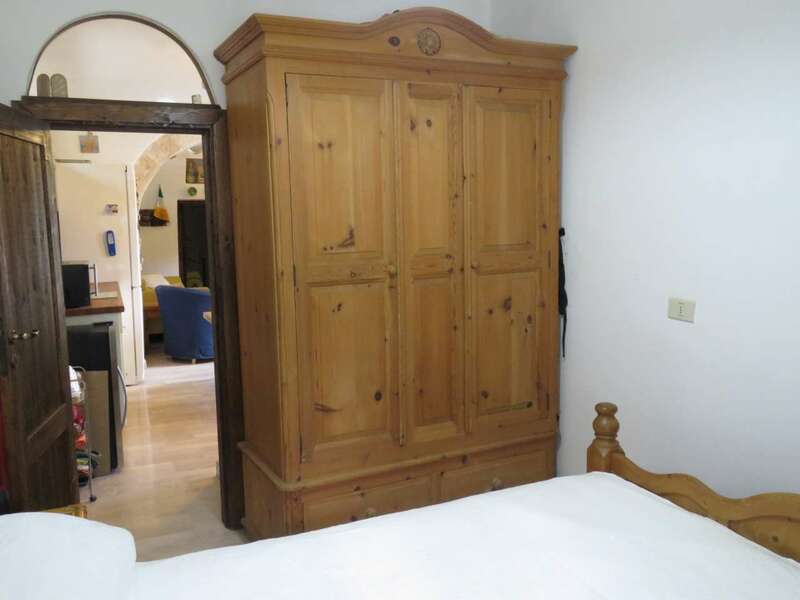 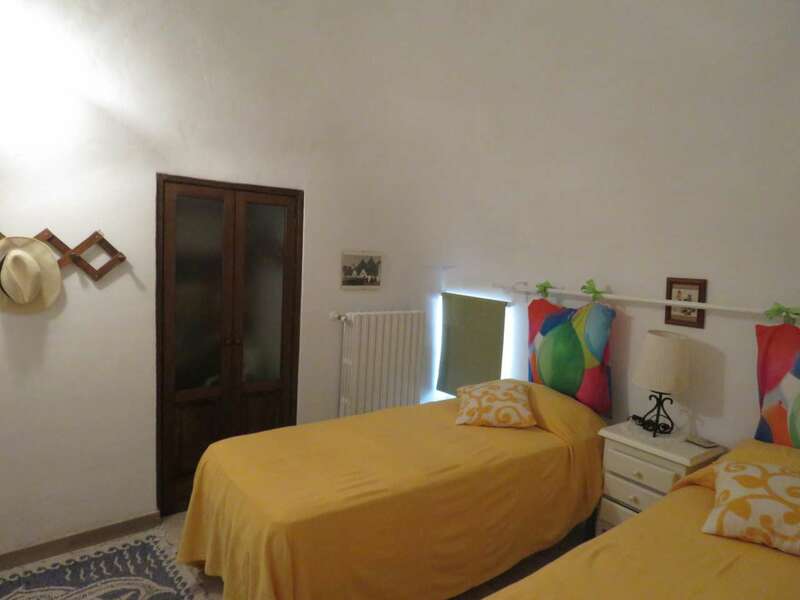 With a total of 4 bedrooms, this beautiful group of trulli with a total living area of 150m2, set within a large plot of 8,000m2 with a heated swimming pool, ideally located in a quiet area just 1.5 km from Alberobello and with easy access to services. 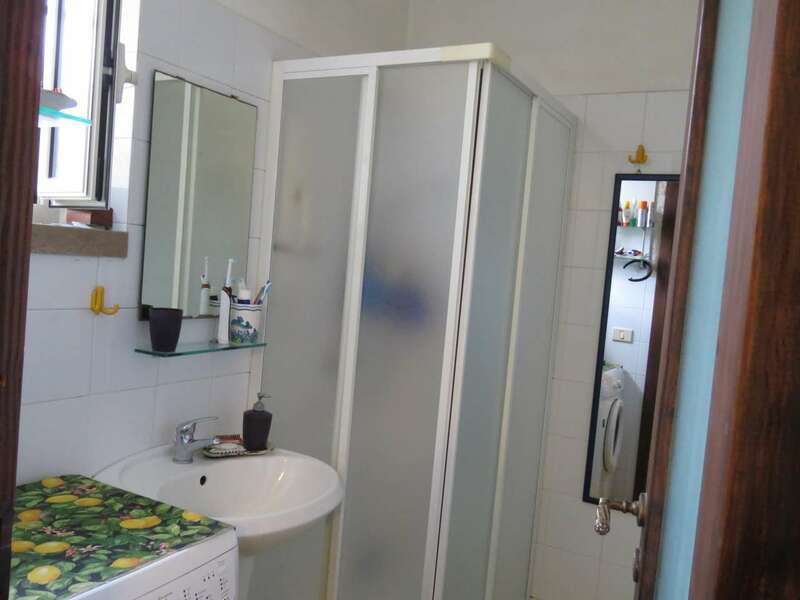 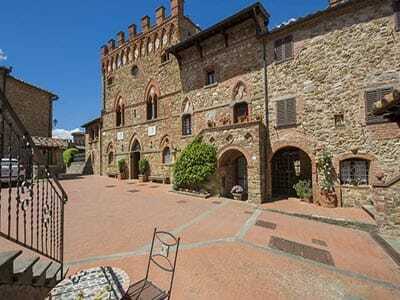 Features include a large house that can be divided into 2 communicating units. 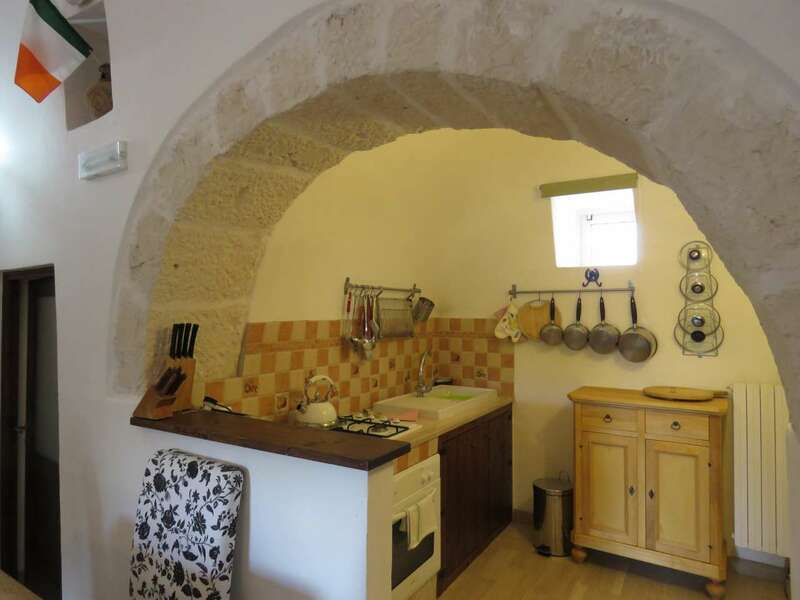 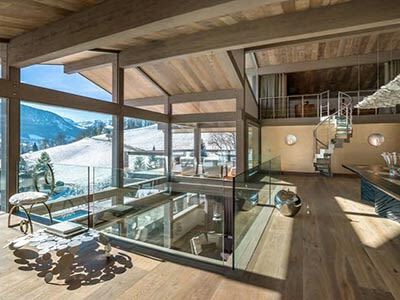 The first house has a large kitchen with a dining and sitting area, 2 bedrooms and a bathroom with a shower. 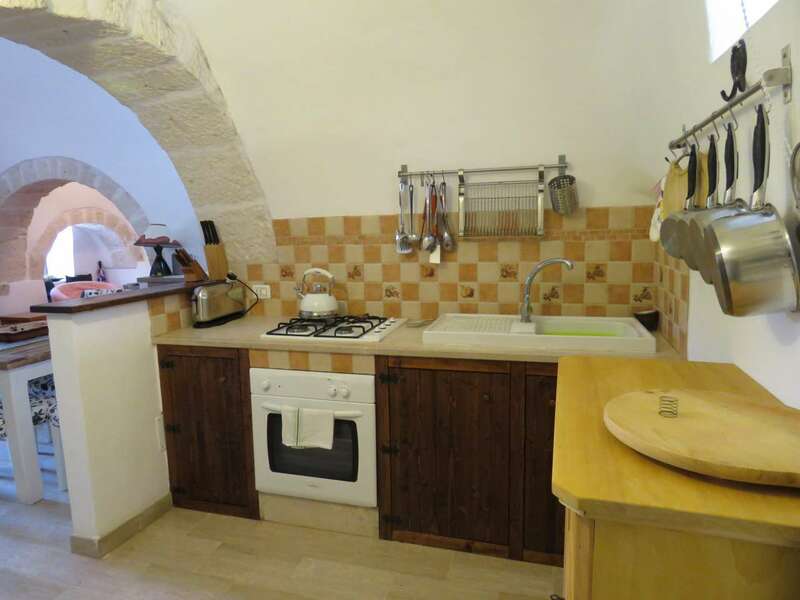 The second unit also has a kitchen with a dining area and a living room with a fireplace, 2 bedrooms and a bathroom. 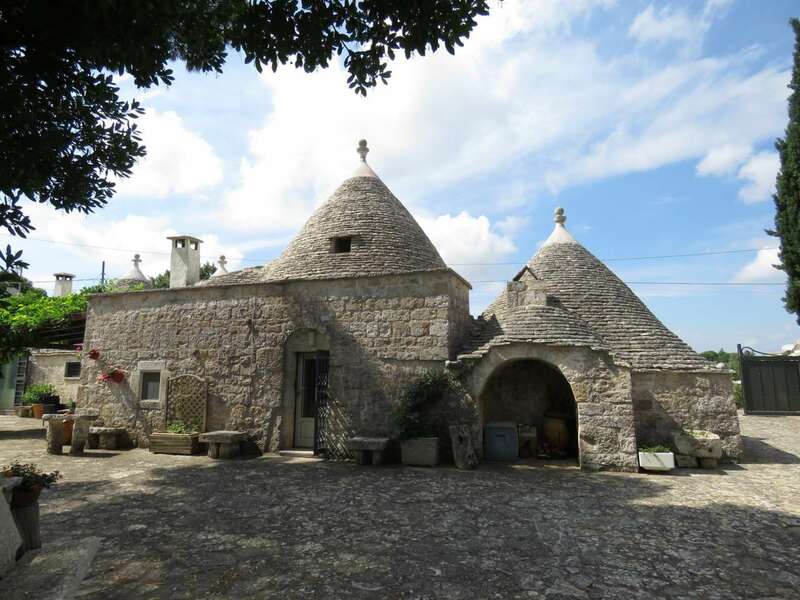 The 2 houses can be independent, but they are nevertheless connected inside. 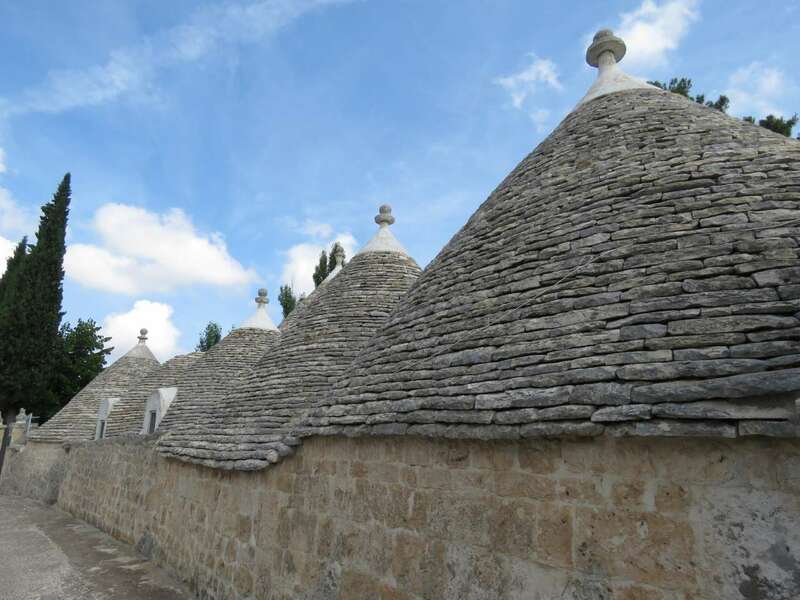 Recently renovated and in excellent condition, all the cones are heated whose radiators which are powered by a pellet stove. 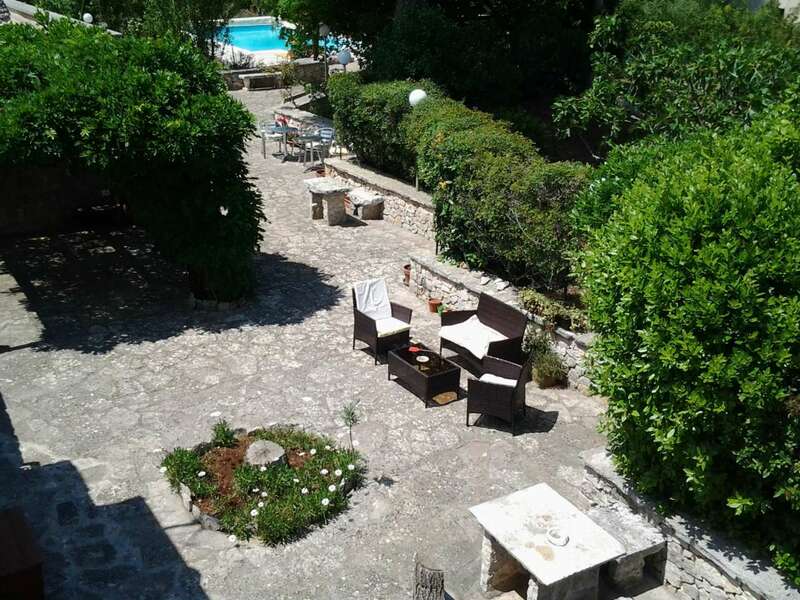 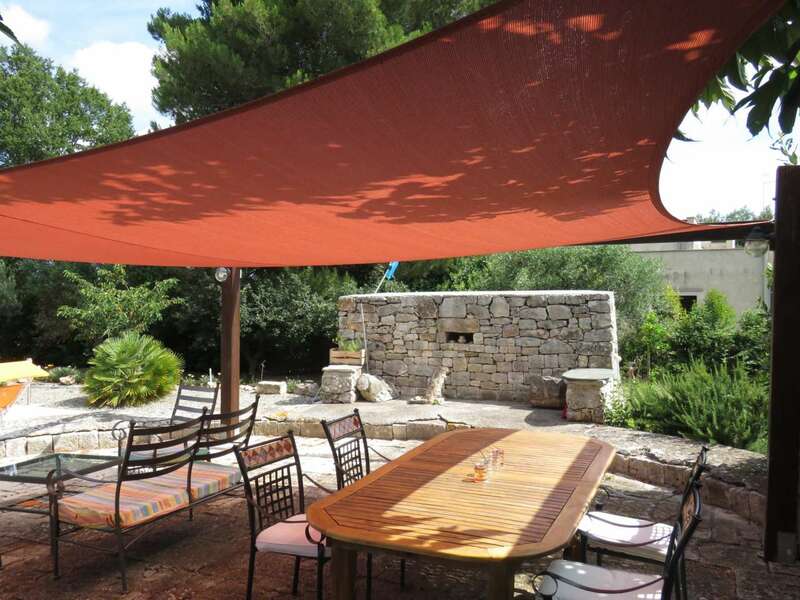 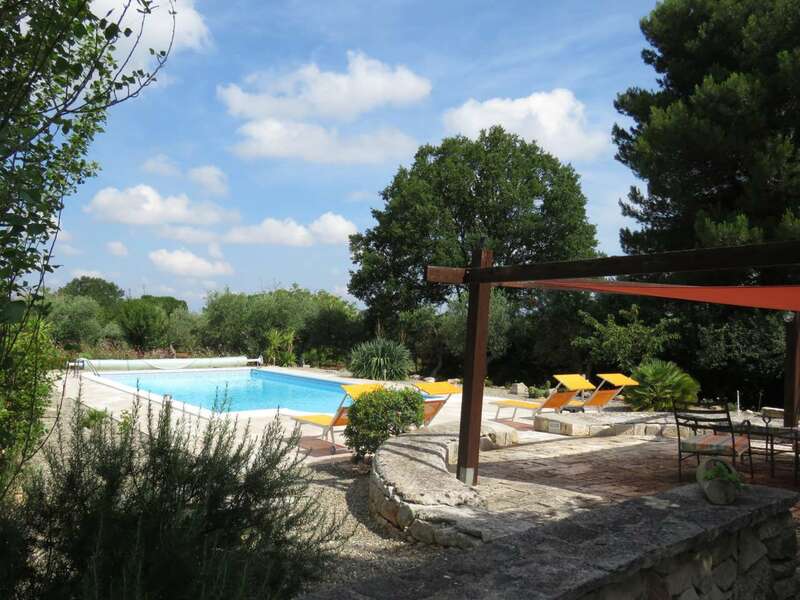 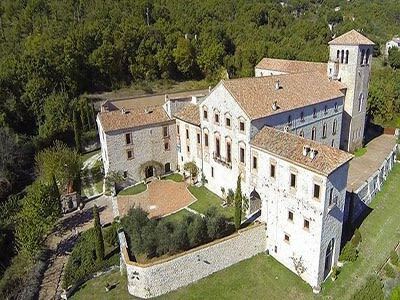 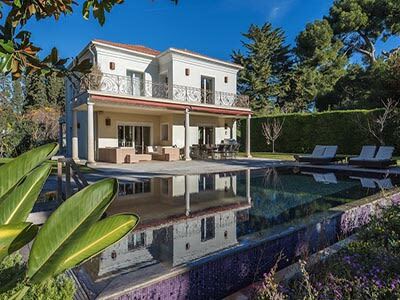 Set within around 8,000m2 of land with olive trees and fruit trees, the property is fenced with dry stone walls and has a shaded area for parking, a large paved area with a 6 x 12m heated swimming pool and an ancient farmyard.